A PMMA protector in the front of light housing, makes LED bulbs more durable. Brightness can be adjusted by the filters and the dimming knob. 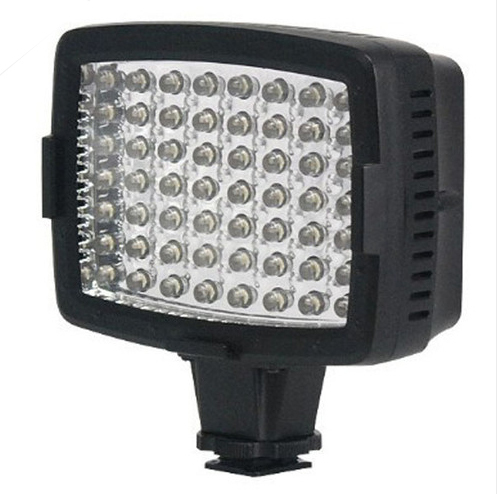 Click the button below to add the Digital LED Video Light to your wish list.